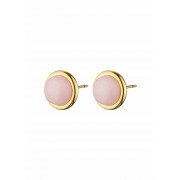 A feminine and elegant chouce for the new season. 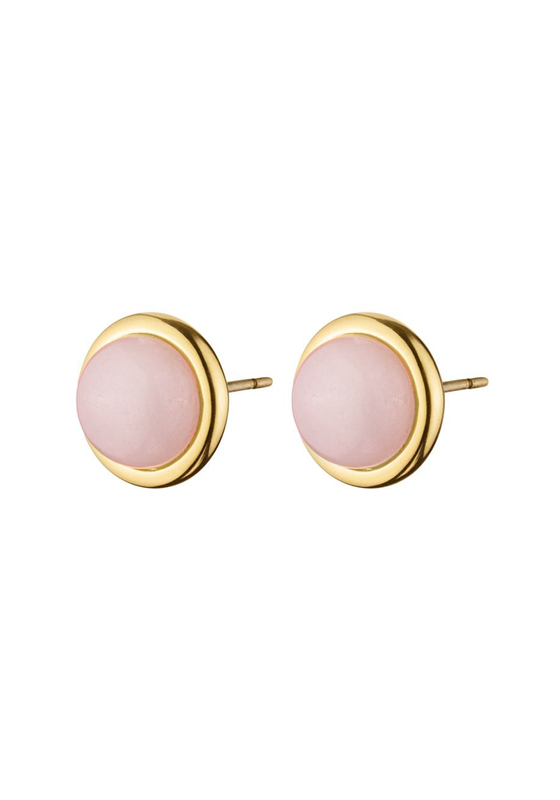 The Fina stud earrings by Dyrberg Kern are contemporary and chic set with a rose pink semi-precious gemstone and a gold trim. Co-ordinate with the complimenting pieces from the collection to complete the look.